The video features the singer lying on a flower bed and wandering around in a dark room while a female narrator conveys the lyrics. 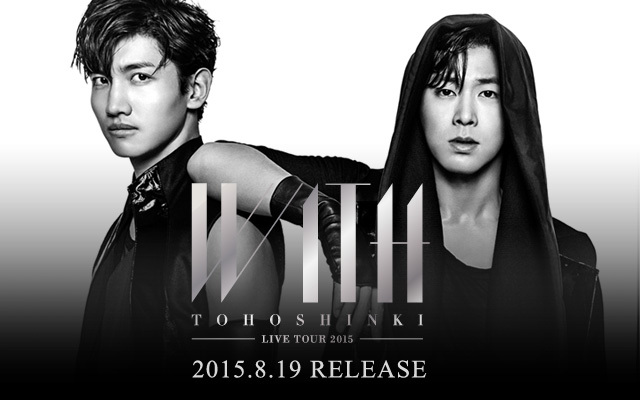 TVXQ will release “New Chapter #2: The Truth of Love” in celebration of the 15th anniversary of its debut. 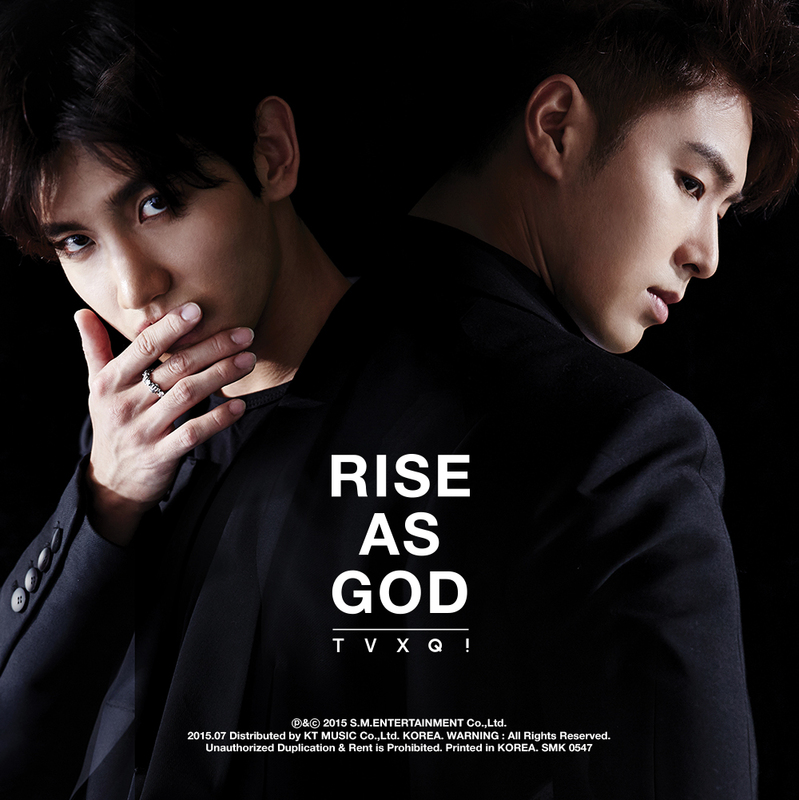 The duo will also hold a fan meeting titled “TVXQ Special Day – The Truth of Love” on the same day the song is released.